From speaking to retailers on how the made-to-measure market has changed, to discovering what newer online MTM business are doing to adapt to the way consumers shop, to hearing from Indochino CEO Drew Green on what his business is doing to stay relevant in today’s market, we have discovered a lot of useful information about this important market. So, just in case you missed anything, here is a recap of all of the stories we’ve written this week pertaining to made-to-measure. Please be sure to click through each one to read more. According to menswear merchants, there are many reasons for the growth in made-to-measure clothing in recent years: 1.) 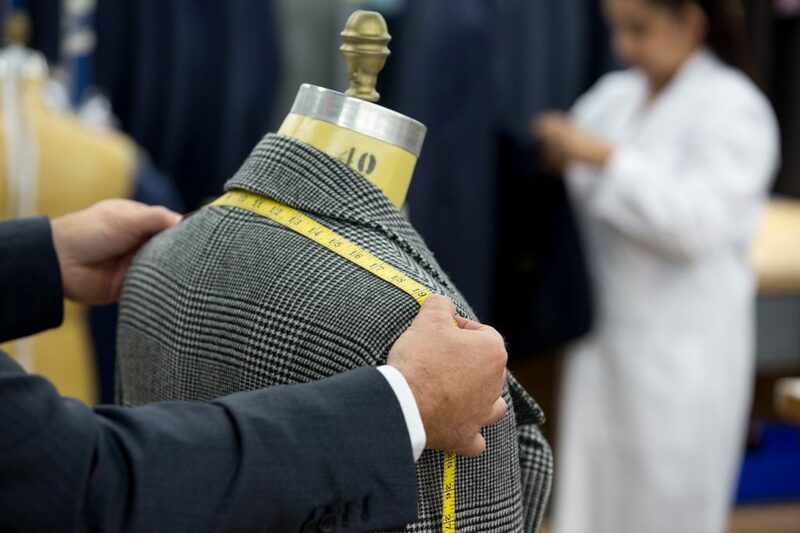 Customers love a perfect-fitting suit and enjoy being involved in the design process, selecting their own fabrics, linings, buttons, etc. ; 2.) Retailers love a higher (+20 percent) ticket sale and being able to sell more suits with less inventory; 3.) With more men working out these days, guys have actually gotten bigger while suits have gotten slimmer so more men now benefit from a custom fit. Find out more here. Made-to-measure sales are thriving online, whether it’s for shirts or suits. But many of the most successful players in that sector have discovered that the once-heralded “online-only” model just won’t cut it anymore. It seems that in addition to picking fabric, lapel shapes, and linings, guys also want to choose whether their shopping experience is tactile or purely technical. Read more here. 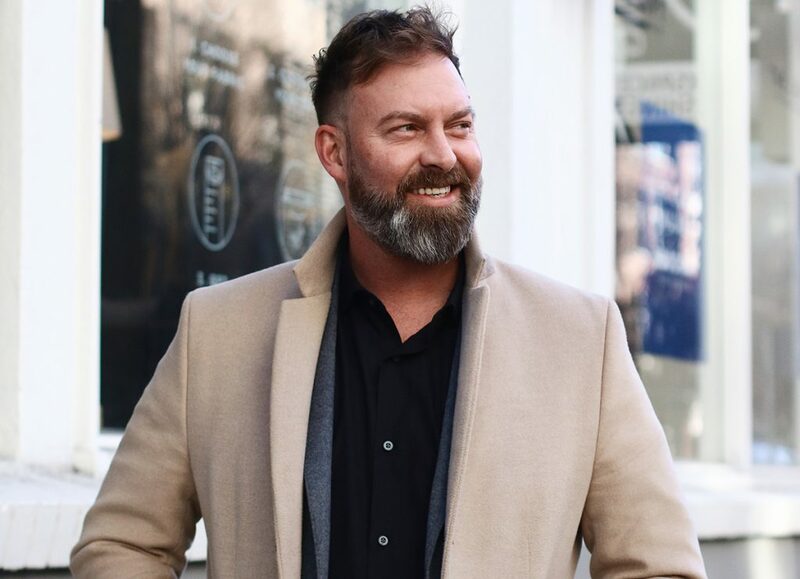 Drew Green is a seasoned entrepreneur and an expert in managing fast-paced, high-growth companies. 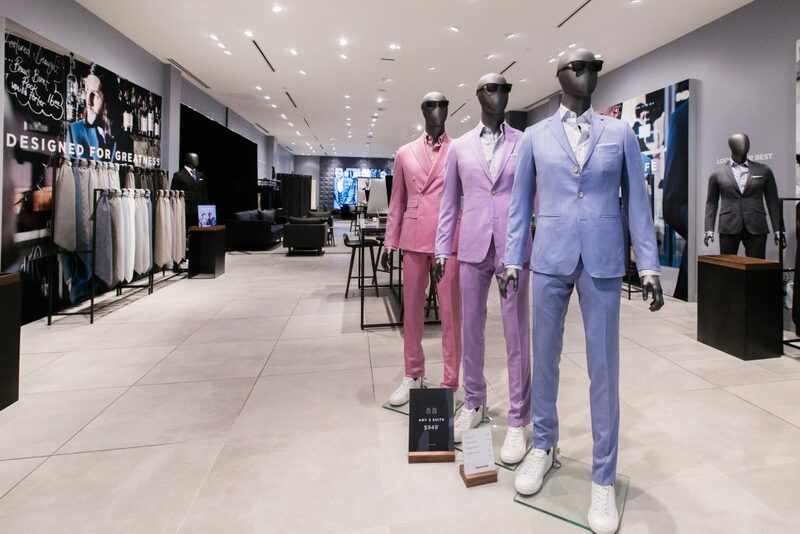 Green joined Indochino as CEO in 2015 and, within months, set the made-to-measure menswear retailer on a path to success. His focus, dedication and decisiveness has led to the company achieving record growth, expanding its retail showrooms in North America, and dramatically increasing its product assortment to become the undisputed leader in made-to-measure menswear. See what he has to say here. As male consumers continue to desire clothing that fits, as well as the ability to choose fabrics and details that best reflect their personalities, it’s hardly surprising that numerous sectors of the menswear industry are seeing considerable growth in made-to-measure and custom clothing. Discover more here.